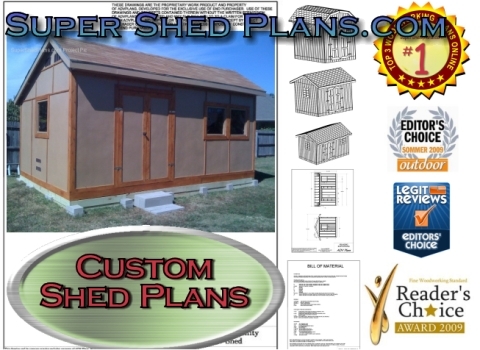 If you have ever wanted to learn how to start building amazing outdoor sheds, gazebos, jungle gyms, and thousands of other woodworking projects quicker, faster, and easier, then you want to pay attention and review the SuperShedPlans.com Shed Plans Package. I would like to tell you why my plans are different than the rest. First, my shed plans, gazebo plans, and jungle gym plans are mine. They are not the same copies you see floating around the internet bundled in with junk plans. All of my Shed Plans, Gazebo Plans, and Jungle Gym plans are ALL ORIGINAL plans, that you will not see anywhere else! Why would you spend hundreds of dollars on imitation plans when you don't have to! Most other woodworking plans websites offer up a slick sales pitch, with a couple of thousand plans scanned off the internet. Most of them are run by webmasters that have never built anything in their life. I am a Master Shed Builder trying to sell you my all original plans. I'm even throwing in 15,000 bonus woodworking plans, for FREE, just for purchasing my ORIGINAL plans. I don't want you to feel that you will be missing out on some of those mega-plan website deals. So everything they are offering to sell you, I'm giving you as a FREE BONUS, just for trying my plans. The cold hard facts are this: Most woodworking plans, shed plans especially, out there, are total garbage. Why is that? Look, I don't like to bad mouth the competition. But the facts are what they are. Most plans skip over important facts. Their drawings and diagrams are incomplete, confusing, or just plain wrong. They skip over critical details which makes woodworking even harder than it has to be. 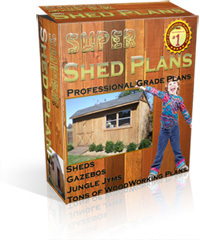 I've looked through all those packages online that promise thousands and thousands of shed plans and woodworking plans. They are all lousy. Most of them are scans from magazines, and they leave a lot to be desired. There is a faster and easier way to great woodworking projects. This is where I come in. I have spent years putting together my shed plans and woodworking plans package. They are clear, they are complete, and they don't leave anything to be desired. 200+ Professional Tips and Tricks to make your project come out like a pro! -All My Jungle Gym Plans. -My Bonus 600 Easy Home Repairs Guide. -My 200 Boat Plans Package. -My new WoodWorking Tips Package, with over 200 WoodWorking Tips and Tricks. 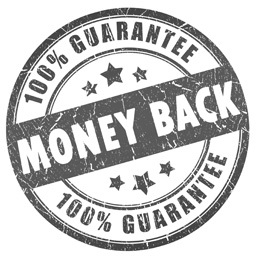 The Best Money-Back Guarantee online, Period. My Shed Plans Package is 100% Money Back Guaranteed to provide you with the best blueprints, woodworking plans, shed plans, and schematics that will make your project easy and hassle free or you won't pay a dime. With all the different products and classes out there, I'm sure you are a little bit skeptical about my claims, and I don't blame you. This is real simple: I am ready to prove my entire claim. Purchase our Complete Shed and WoodWorking Plans package and download it today, and see for yourself how it works for you during the next 60 days. If our product does not live up to the claims we have presented in this promo, then we will be happy to return 100% of your money. --Custom Shed Plans designed exclusively by Frank McGill, of SuperShedPlans.com. 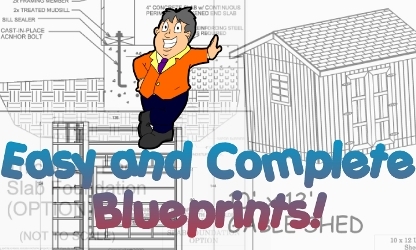 --15,000 additional plans, including shed plans, outdoor woodworking plans, furniture building plans, hundreds of tips and tricks. --All the bonuses and tips and video's promised on this page. Remember, you have my 100% Risk Free 30 Day Guarantee. Contact us if you are unsatisfied if the product is not exactly as stated here. 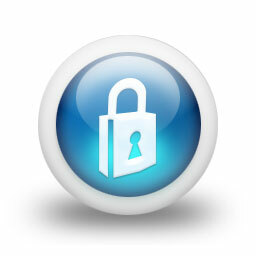 We have the latest security SSL certificate on this site, so your order is 100% secure. I hope you have a happy and safe project and hope you enjoy these plans half as much as I enjoyed putting them together. And if this package isn't your thing, then take your time to browse through our site. I have plenty of other woodworking plans packages around different things that have different plans in them that are not included here. When you consider the fact that you will never again struggle with a woodworking project ever again, how much do you think its worth? How much is it worth it to you to never have to make a late night trip the hardware store for supplies you did not know you needed? How much would you pay to cut your scrap in half the next time you want to build a project? How much are the bragging rights worth it to you on your next piece of furniture? After your order, you will immediately get access to our full catalog of 15,000 plans and counting. You will not have to wait another day. No need to wait for shipping, you get all the information you paid for now! You will grant me INSTANT ACCESS. Once my order is processed, you will give me FULL ACCESS to ALL the woodworking plans you advertised. All your shed plans, gazebo plans, jungle gym plans, furniture plans, outdoor project plans and 15,000 additional plans. All of your plans are in PDF format. I need no other software than Adobe Reader. By purchasing your product today, I only pay the ONE TIME charge above. I will never have to pay another dime for full access to your site. When you add new plans to your collection in the future, I will retain FULL ACCESS for LIFE. I understand that this price is only good today and Frank McGill retains the right to change his pricing at any time. If I decide to come back later and purchase, if the price increases tomorrow, I forfeit my right to buy it now for this low price today. 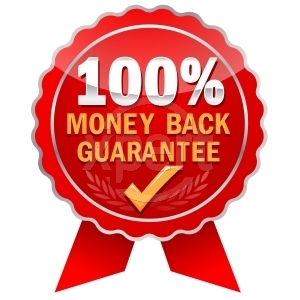 You will stand behind your 100% risk free guarantee for 60 days. I either love it, or my money back. By clicking the link below, I will be taken to a secure order form at at PayPal, who will then return me to my download page at SuperShedPlans.com immediately so I can start downloading all my new plans, all available in PDF format. My name is Frank McGill, and thank you for checking out my Super Shed Plans Package. I've spent years putting together my plans and I am proud to offer them to you now. 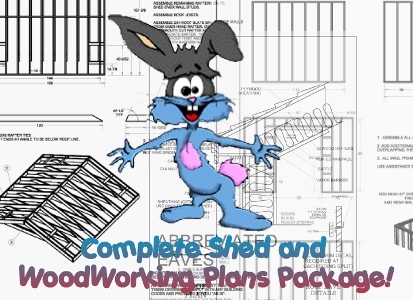 Just remember, while I call this my shed plans package, this is more than just shed plans. All kinds of woodworking plans, covering the spectrum of modern day woodworking are included. Everything you can think of, I got. I take orders 24 hours a day, 7 days a week, worldwide. So wherever you are, whenever time it is, my store is open, and you will get instant download access to all my plans. I wish you a safe woodworking project! We do not and will not sell your information to any party. If for some reason you are not satisfied with my designs, your money will be refunded, no questions asked. Our technical support team is ready to answer your questions and guide all customers through the order and download process with 24/7 email support.